Your cover slide is your presentation’s calling card. On SlideShare and the web, it’s the only way that you can show your audience what they can expect from both a visual and content perspective. It’s your mini elevator pitch, your movie trailer, and your book cover that can either propel you to the bestseller list, or leave you with a total of five “pity clicks” from friends. 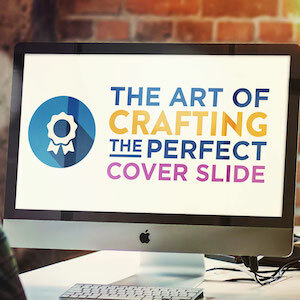 Unlike the rest of your presentation, which relies on the strength of your content and overall design to achieve click throughs, the cover slide is rooted in advertising. It needs to sell the whole presentation in one short, sweet moment. It’s an art form. Don’t design a cover slide, design an advertisement. Here’s how to do it. According to Ekaterina Walter’s book, The Power of Visual Storytelling: How to Use Visuals, Videos, and Social Media to Market Your Brand, the average attention span is 2.8 to 8 seconds long. This focus is probably even shorter when someone is casually browsing through the SlideShare homepage. Since all you have is a single glance to work with, your cover slide needs to be short, loud, and easy to read in a second. You can increase the speed it takes to read your cover slide by limiting the amount of copy to 15 words or less, including your company name and any subtitles, if you choose to include those elements. If you decide to max out the word count and feature 15 words on your cover slide, ensure that your cover slide is still a quick read for viewers by emphasizing the keywords in your title, and downplaying the less significant copy. No matter how many words you choose to use, design your cover slide so that the topic of your deck is instantly evident. They concluded that concise text with about half the word count of the control text caused a 58% rise in “usability.” That means that the more clear, short, and to-the-point the content is, the better chance you’ll have to get the audience to act on it. It doesn’t get much easier than that. 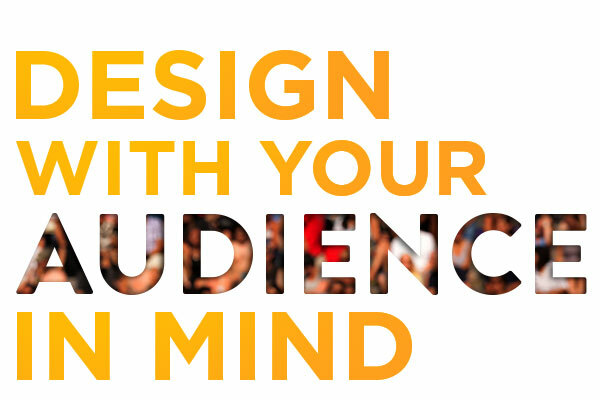 Let your copy reflect exactly what is in the presentation with as few words as possible. Usability however is not determined by word count alone. For viewers to know how to interact with your presentation, specifically to view, or not-to-view your slides, you must write copy that is clear, and easy to understand. Here’s an example from the book Cashvertising: How to Use More than 100 Secrets of Ad-agency Psychology to Make Big Money Selling Anything to Anyone by Drew Eric Whitman. An author named E. Haldeman-Julius wrote several books and published them under different names to see which book would sell the most annually. 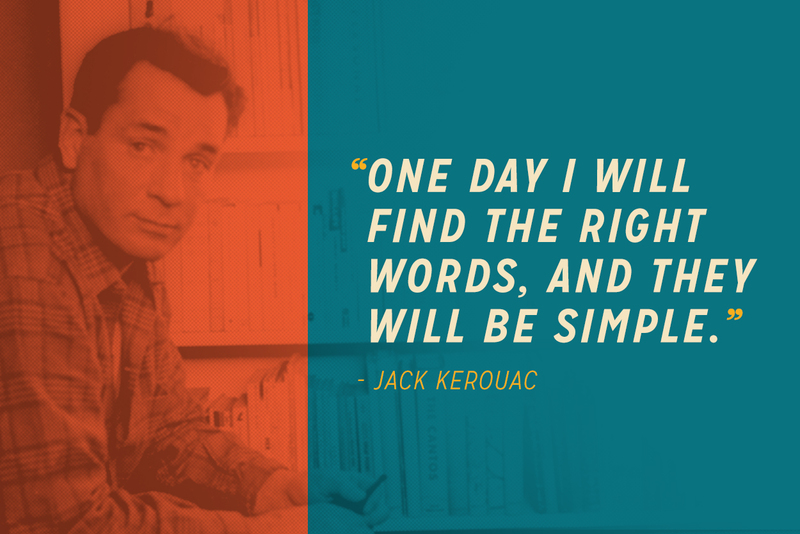 His book called Ten O’Clock sold 2,000 copies. The same book with the revised title, What Art Should Mean to You, sold 9,000. Why? The revised title was concise but also clear; it told the audience what to expect. For an effective cover slide, you will need to strike the perfect balance between brevity and clarity. You now know that your title should be brief and to the point. The visual elements on your cover slide also need to serve a third function: They should support the copy, as well as look beautiful enough to tempt your audience to click on them. Knowing which images to use is about knowing your audience and the kinds of photos or illustrations that they like to see. What is their age demographic? What are their needs? What are the kinds of experiences they like to see? For instance, if you’re writing a presentation about climbing the social ladder, you should use a cover image that relates to that topic while also enticing viewers who would be interested in that topic. For that example, you should consider visual elements that evoke a feeling of success, wealth, and sophistication. Skip any earthy textures, or elements that seem too casual. Aim to design a slide that could be described as high-end, clean, and modern. 1) Is the title quick to read? 2) Is the title instantly comprehensible? 3) Are the images relevant (and appealing) to your specific audience? Did you answer yes to all of those questions? 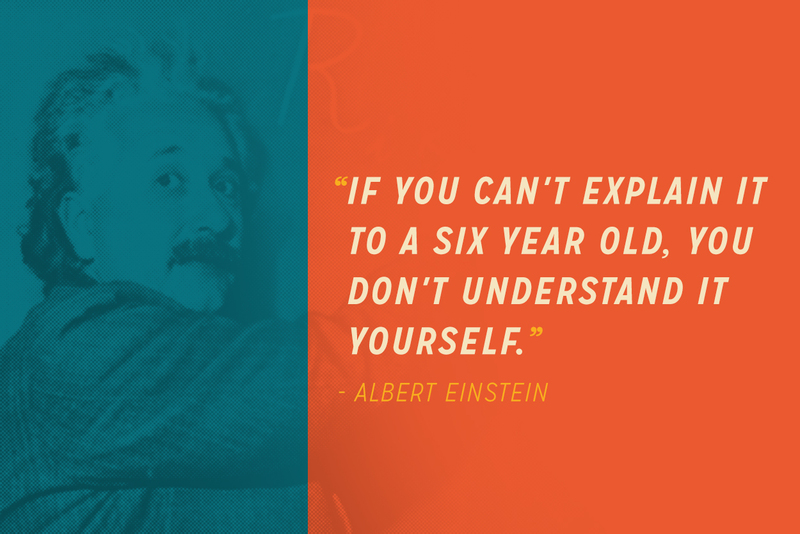 If not, go back and revise your content and design. And if you answered yes to them, get a second opinion to make sure your cover slide is ready to make its sensational debut. Sunday Avery is the Content Manager at Ethos3, an award-winning presentation design and training agency providing professional presentation design and training for national and international clients ranging from Fortune 500 companies to branded individuals like Guy Kawasaki. Follow Ethos3 on Twitter.